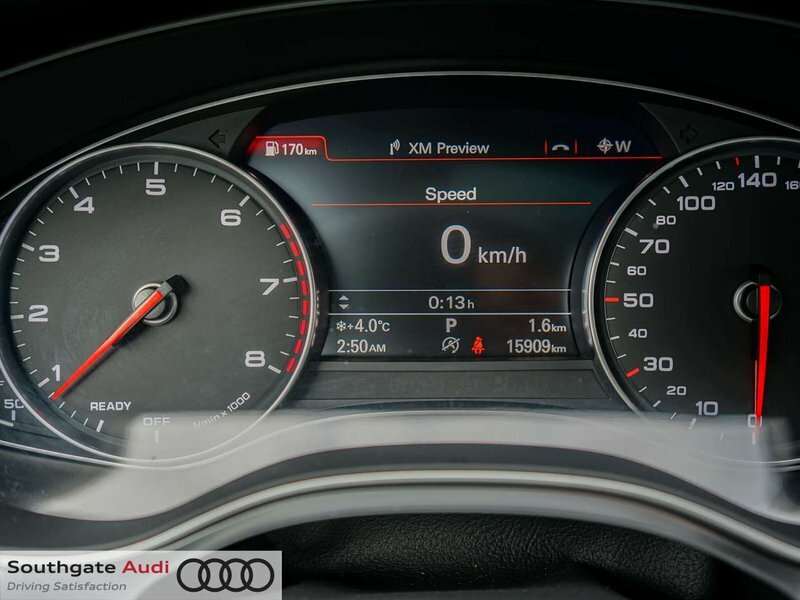 ONLY 15,135 kms! 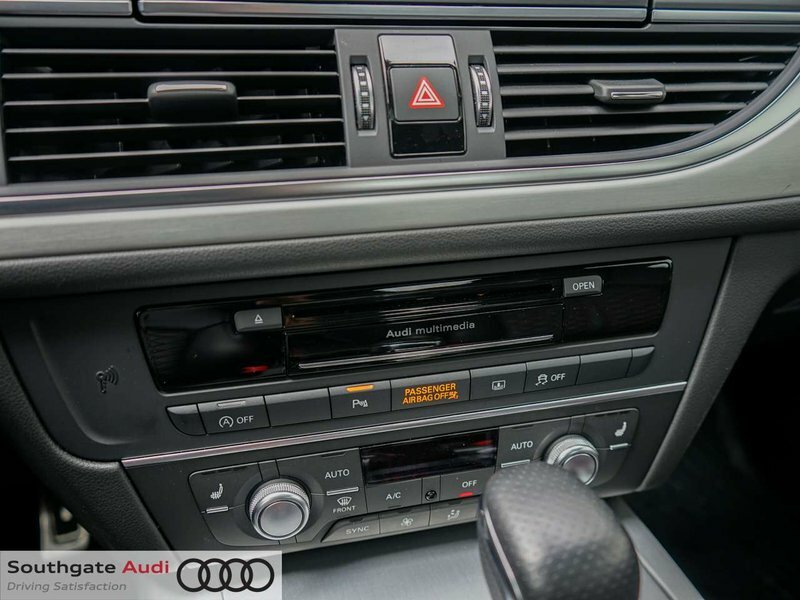 This vehicle is free of odours and has no collisions with a clean CarFax history report. 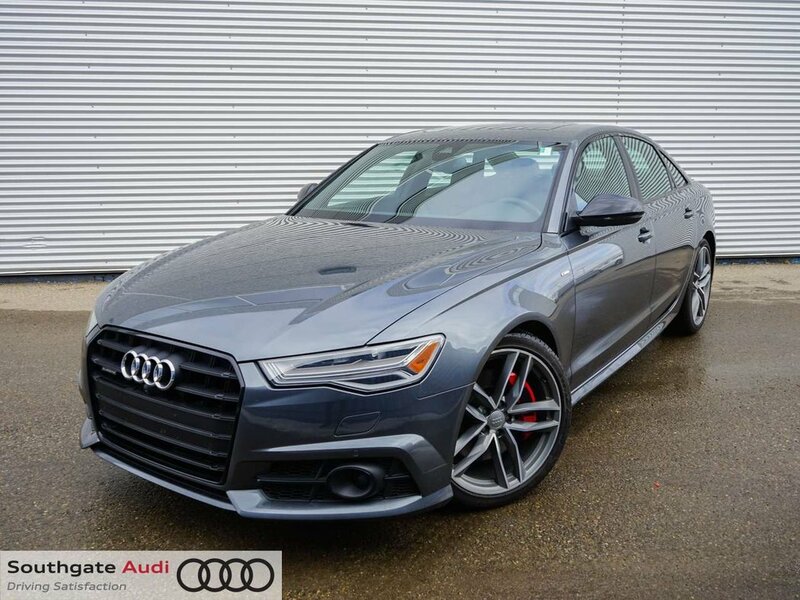 This 2017 Audi A6 Competition comes loaded with Driver Assistant Package, Audi active lane assist, Adaptive cruise with stop&go function, moonroof, power trunk, top view camera, Bose sound system, 4-zone climate control, valcona leather seats, heated front and rear seats, black optics package, Audi side assist, front and rear sensors, bluetooth and much more! 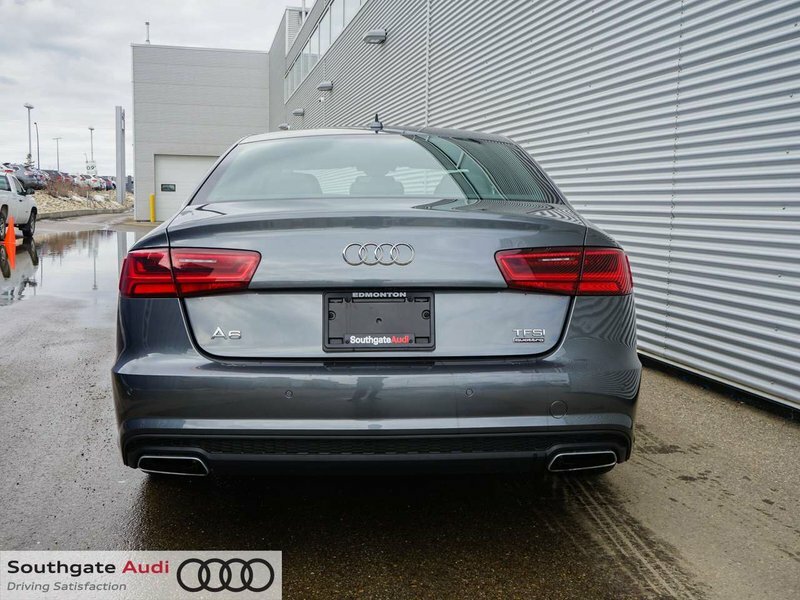 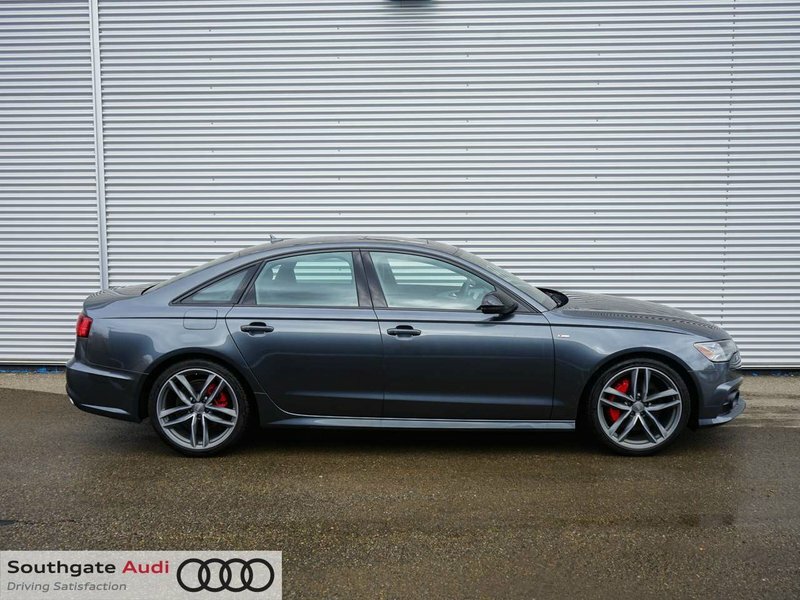 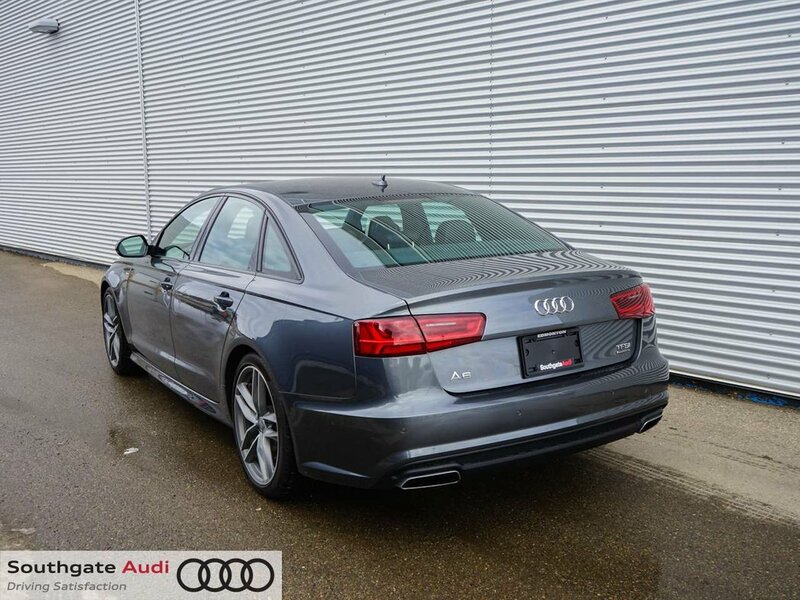 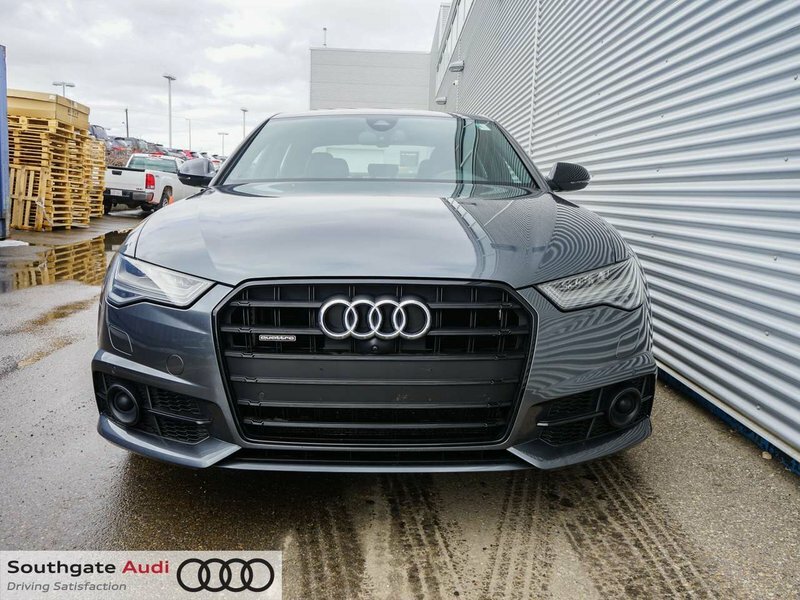 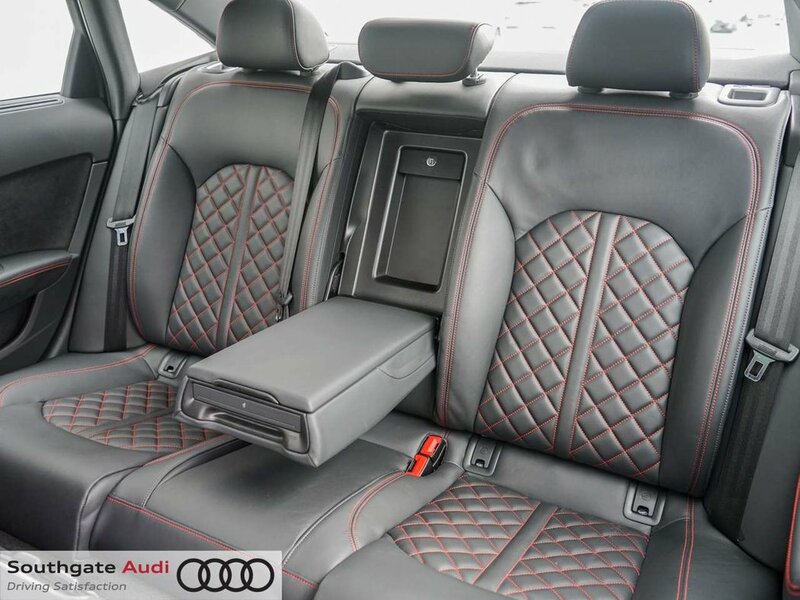 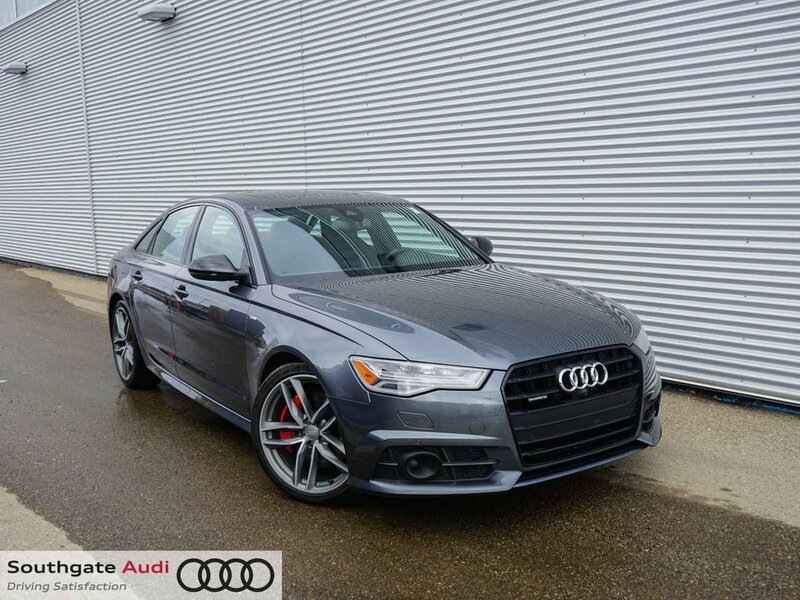 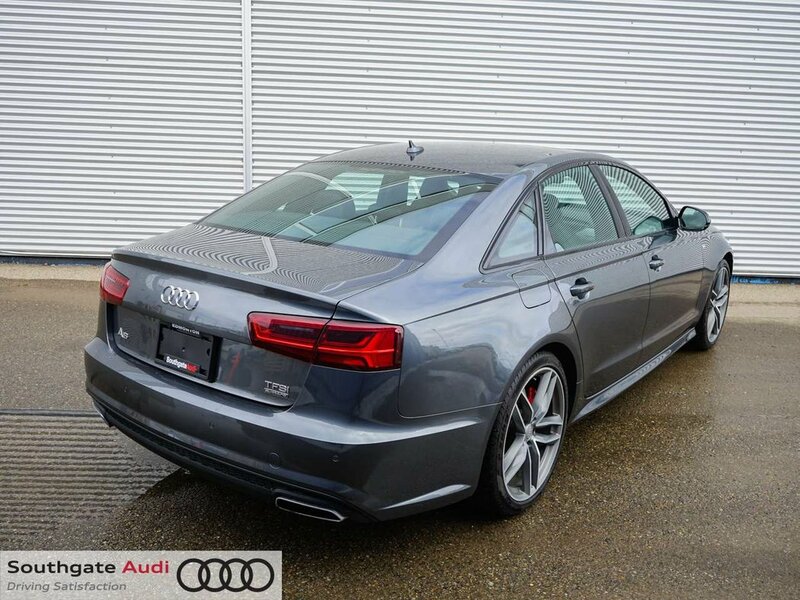 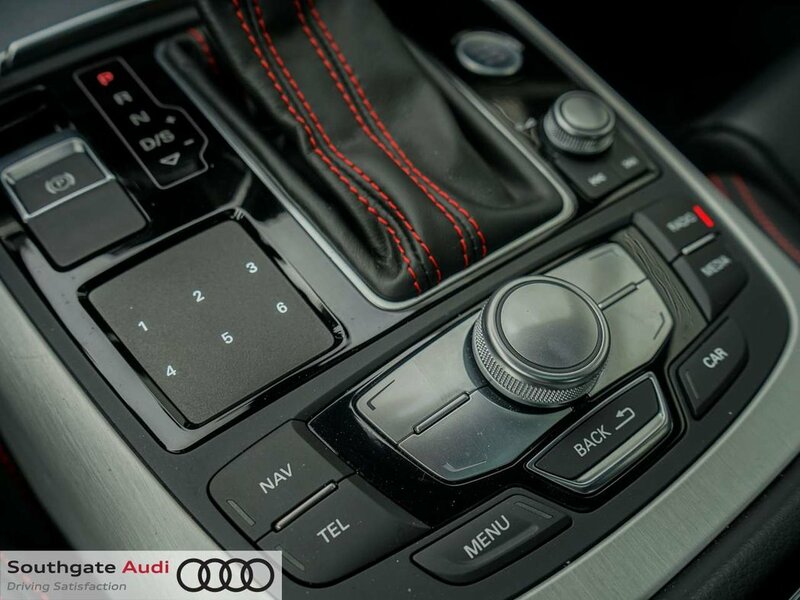 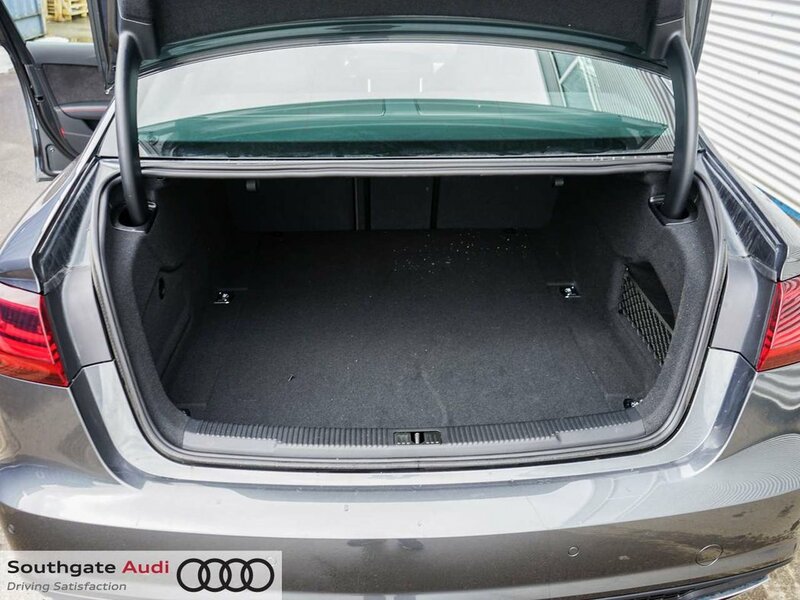 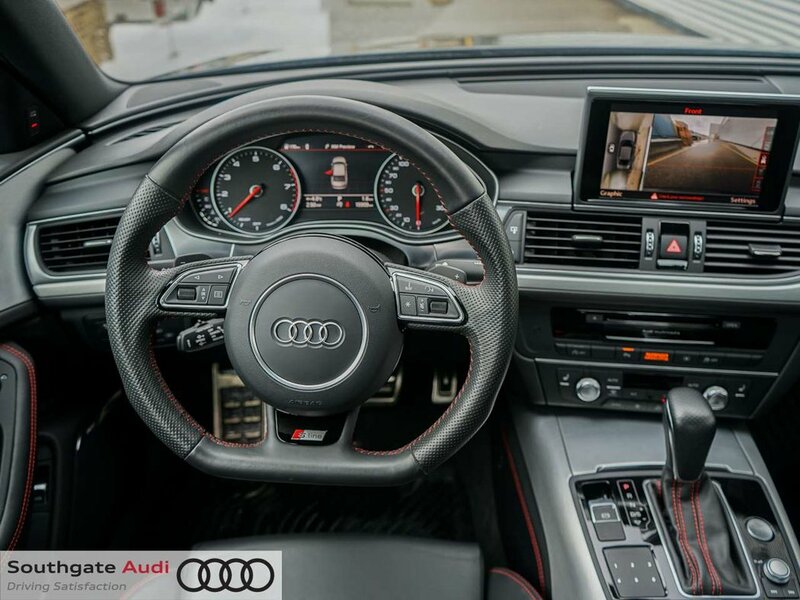 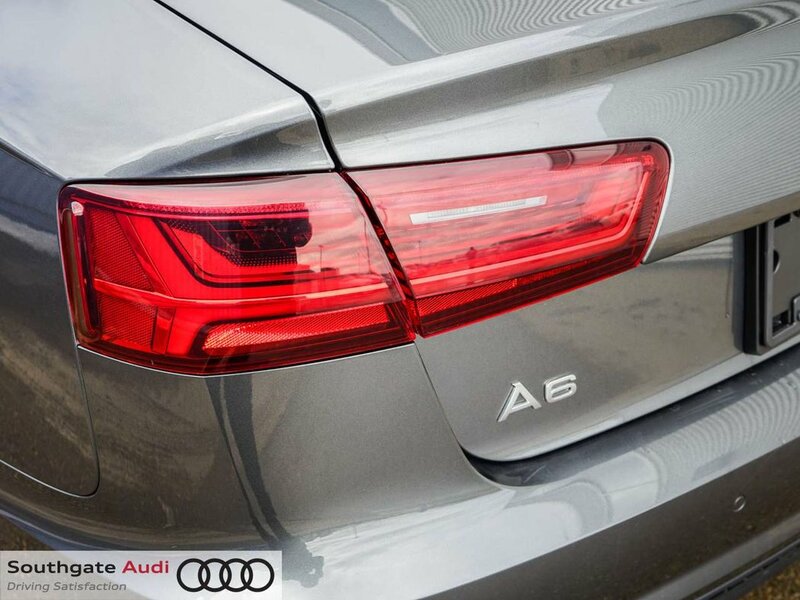 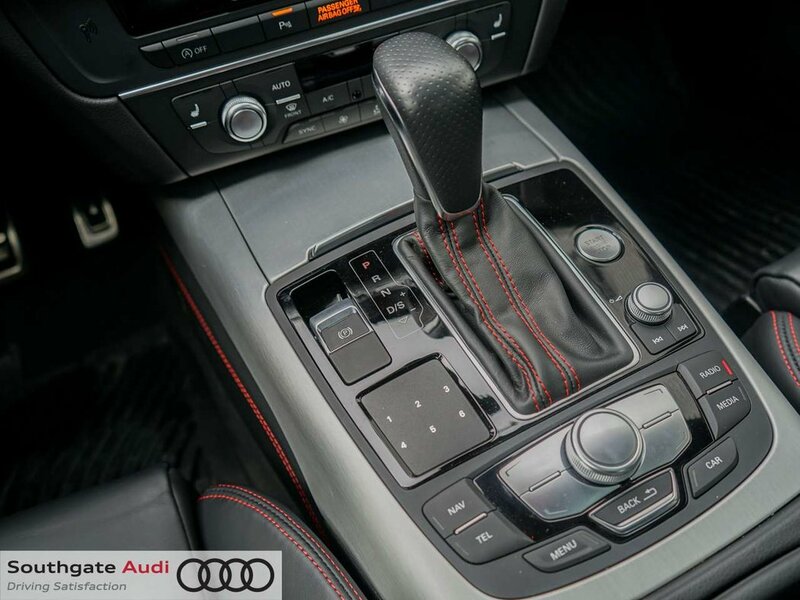 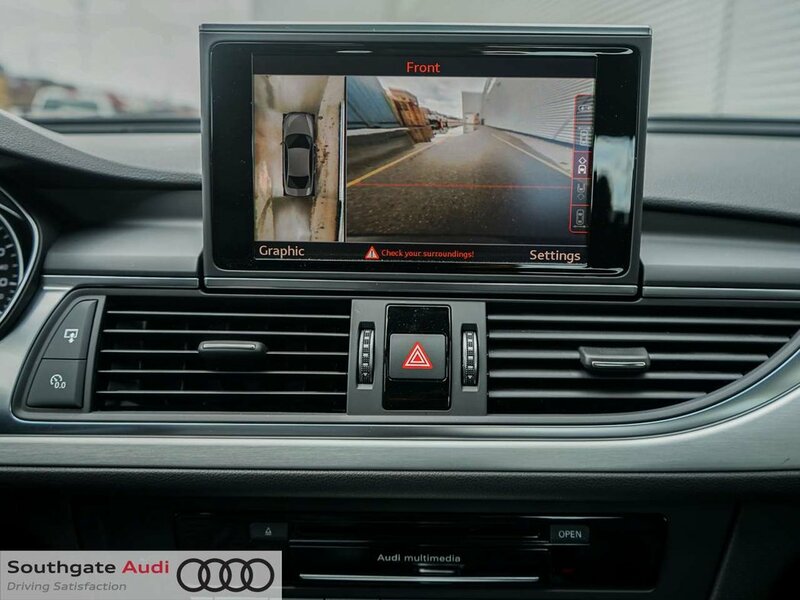 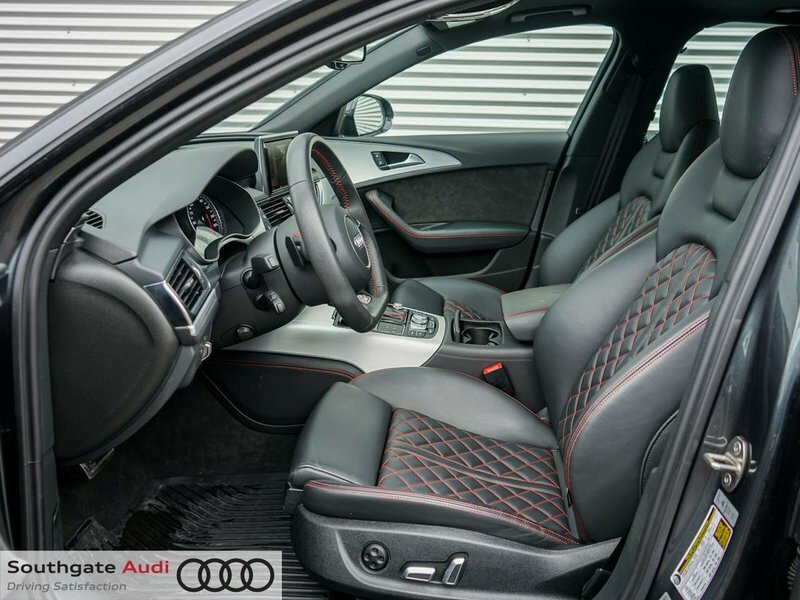 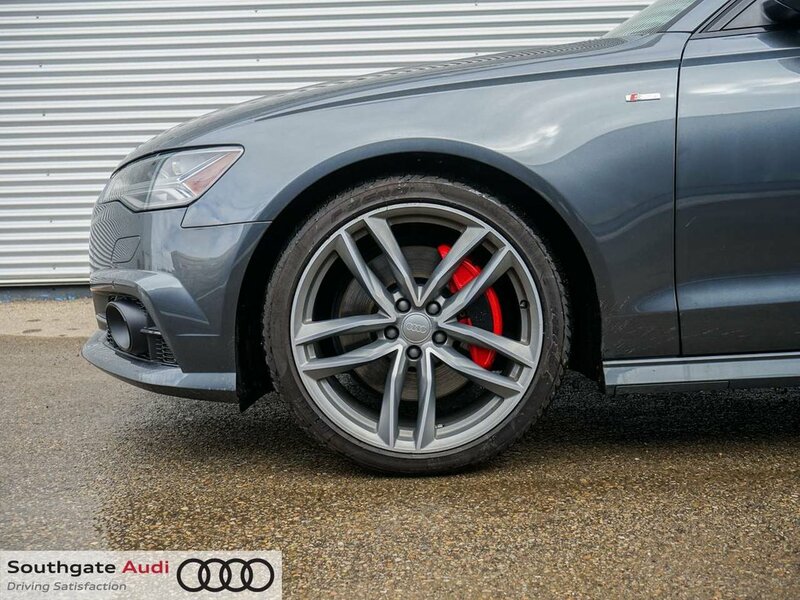 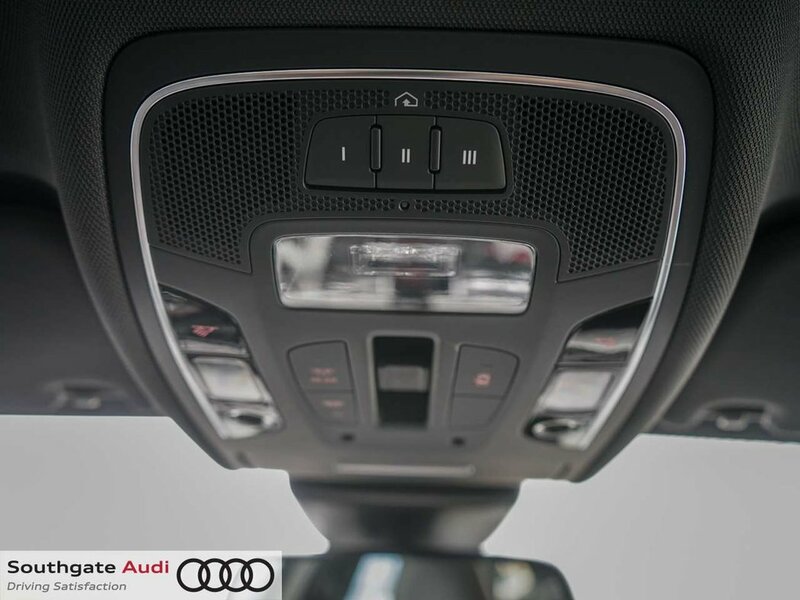 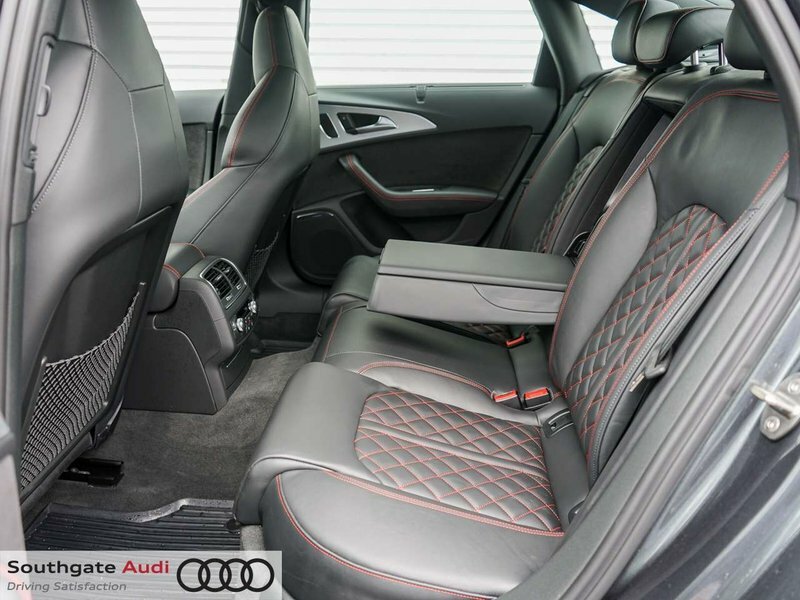 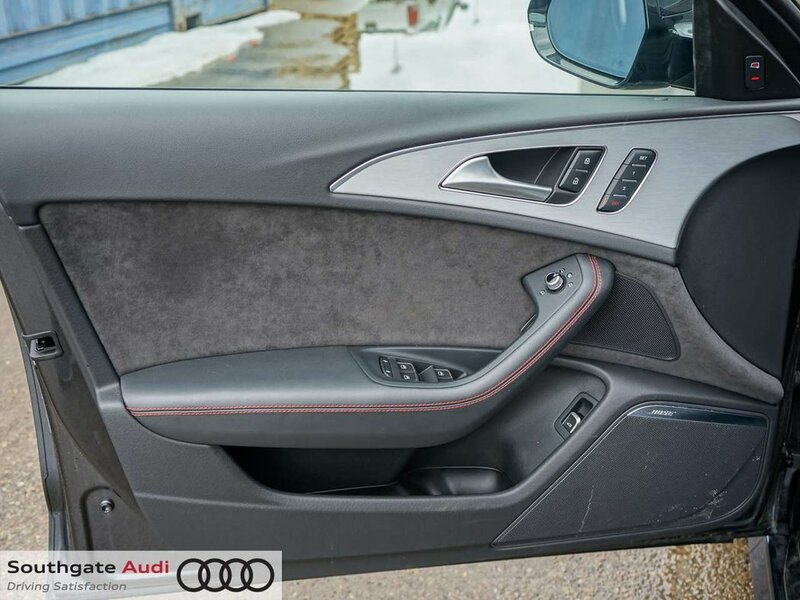 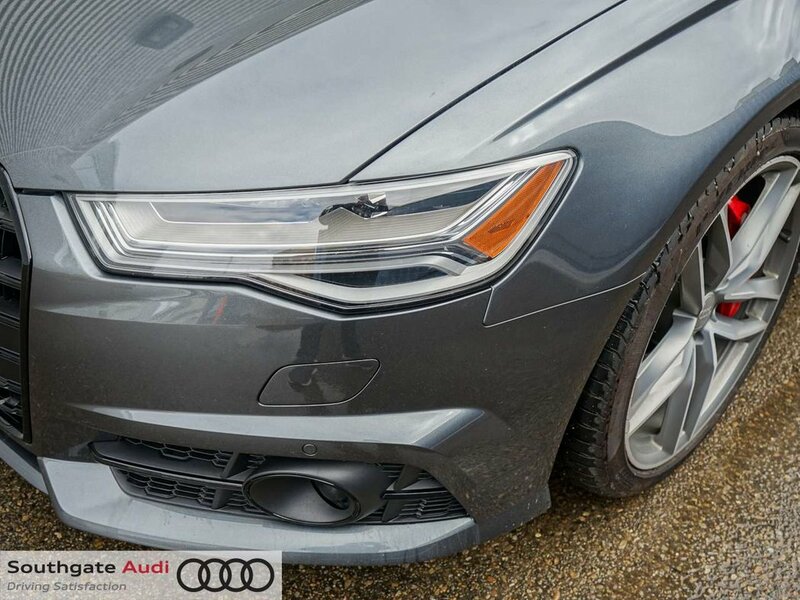 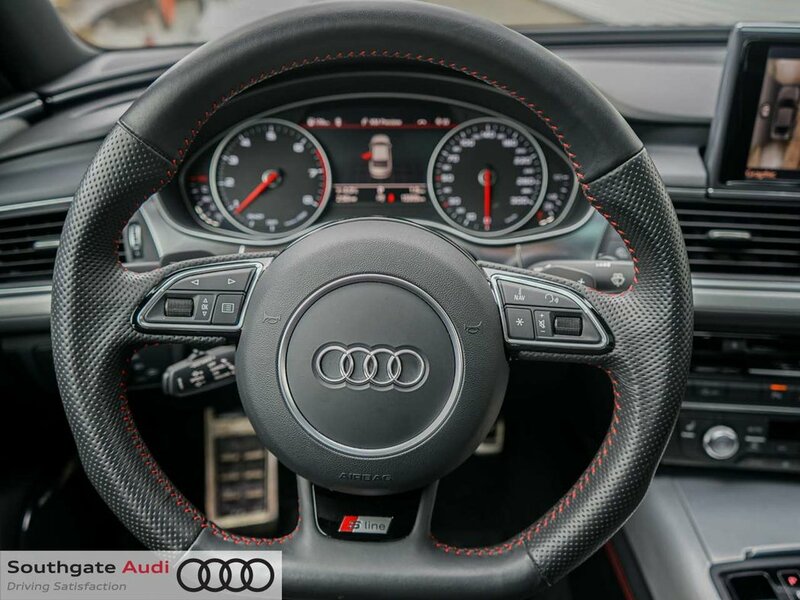 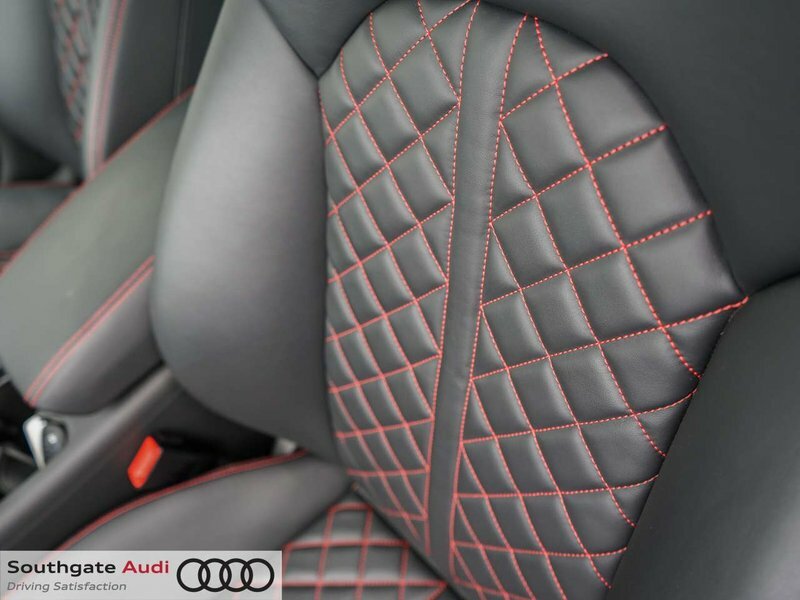 This Audi A6 comes in a very desirable Daytona Grey exterior with Black leather seating and red stitch. 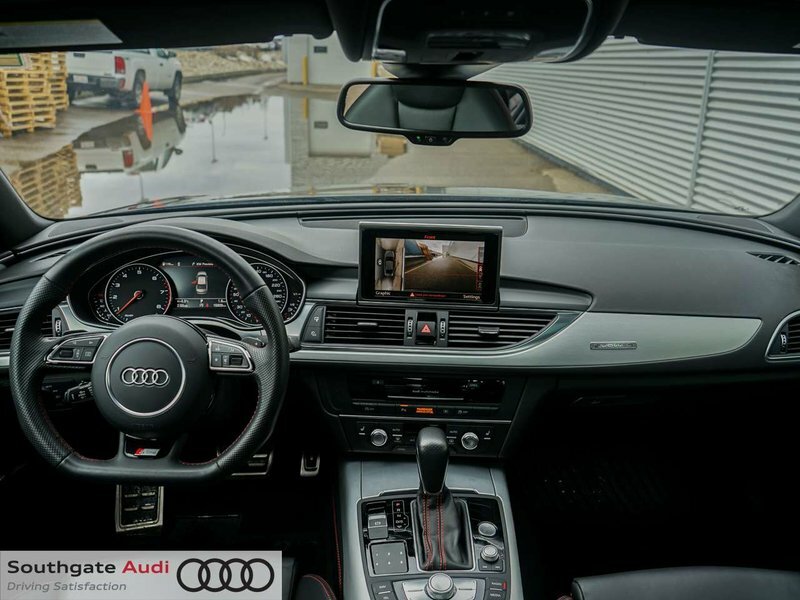 Please contact us for additional information or if you would like a walk around video.